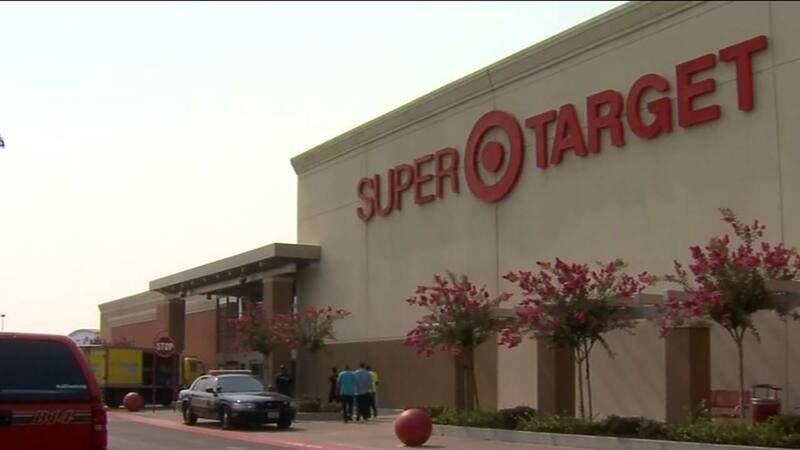 ATWATER, Calif. (KFSN) -- According to Target officials, the Atwater Super Target that was damaged after a fire will re-open this weekend. After weeks of repair, the Target is set to open September 2nd. Jaime Rojas is suspected of starting that fire earlier this month. In court, he pleaded not guilty to charges of arson, vandalism, and burglary. Police said Rojas walked into the store on August 7th, filled a shopping cart with various items and then started a fire. Everyone made it out safely but the blaze caused extensive smoke damage. Target was able to donate much of the undamaged food to the Merced County Food Bank.